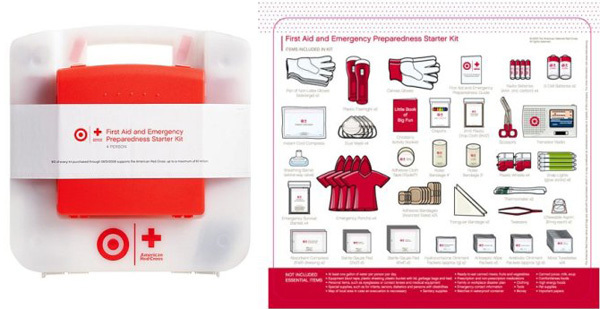 You know you’re a designer when… you want to buy a First Aid Emergency Preparedness Starter Kit because of how great the packaging looks (and also the 10$ donation to the Red Cross). But seriously, Target impresses me repeatedly on so many levels. And for those of you who don’t have fully stocked cars of preparedness, get on this.